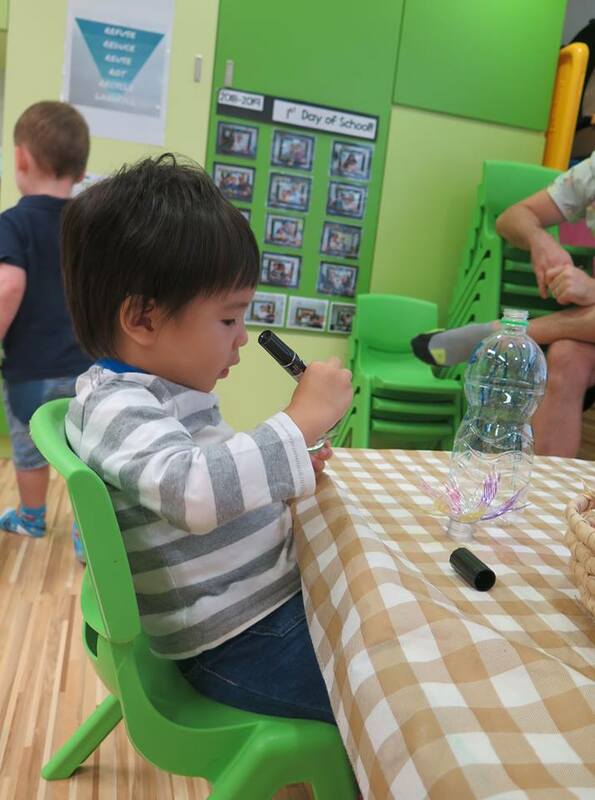 We would like to say thank you to everyone who came to our Nature Discovery Day. 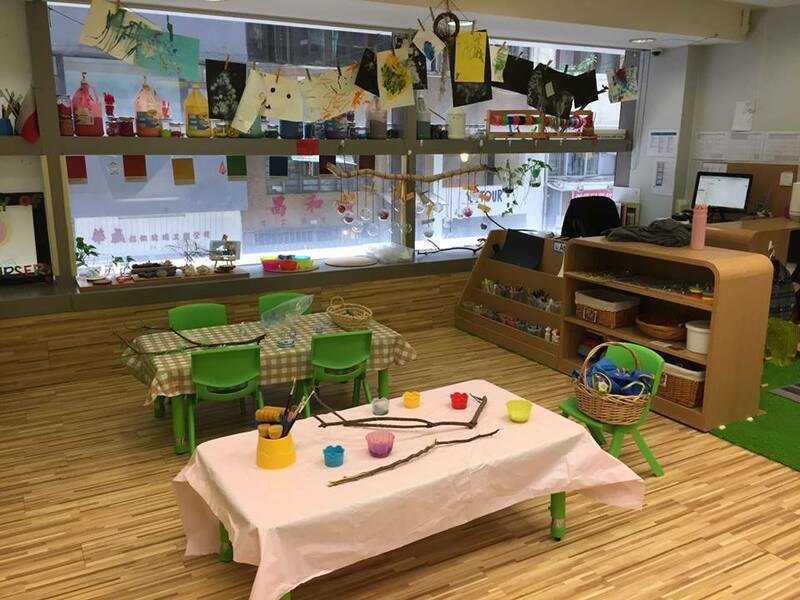 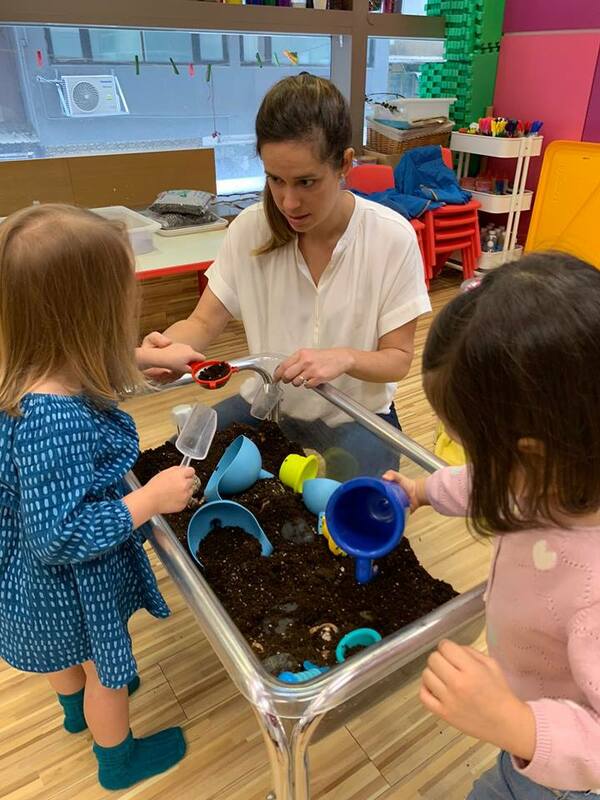 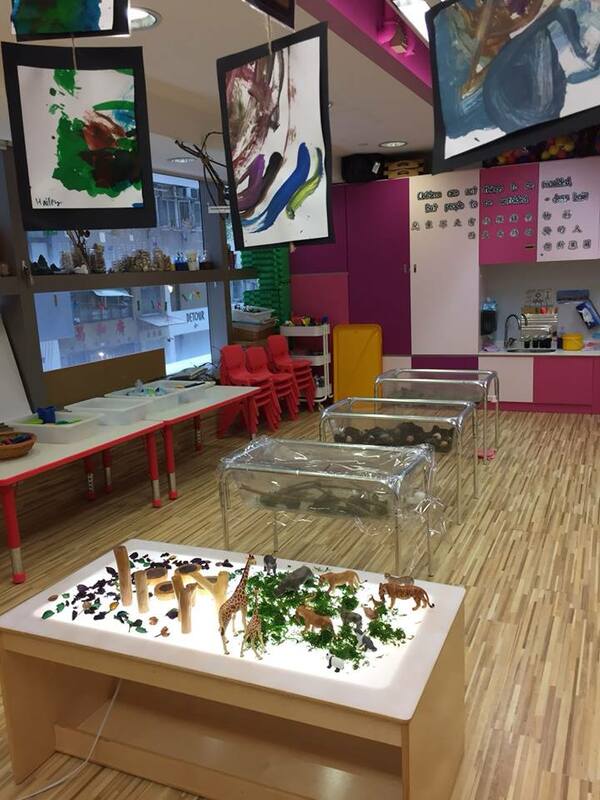 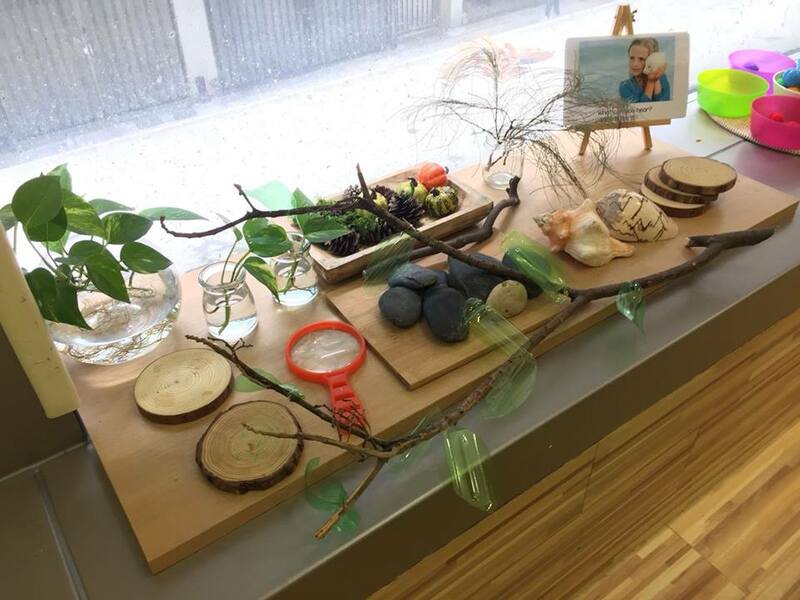 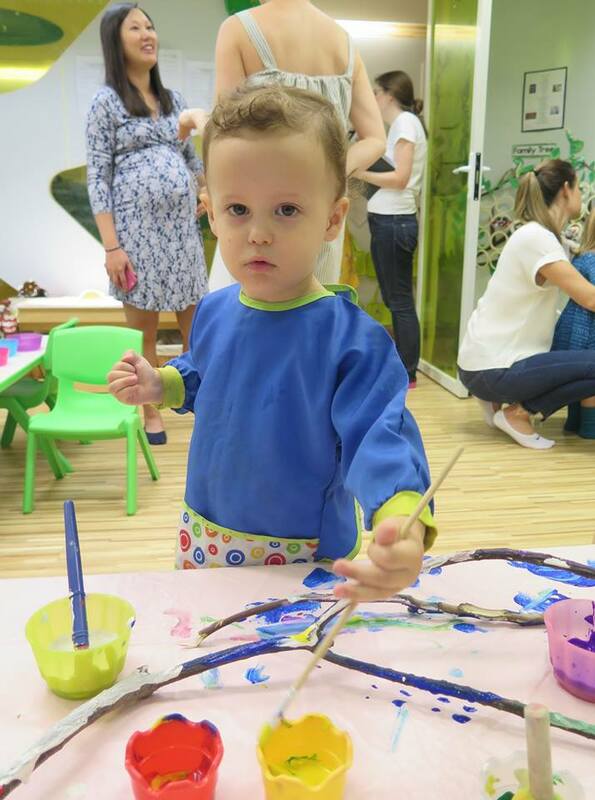 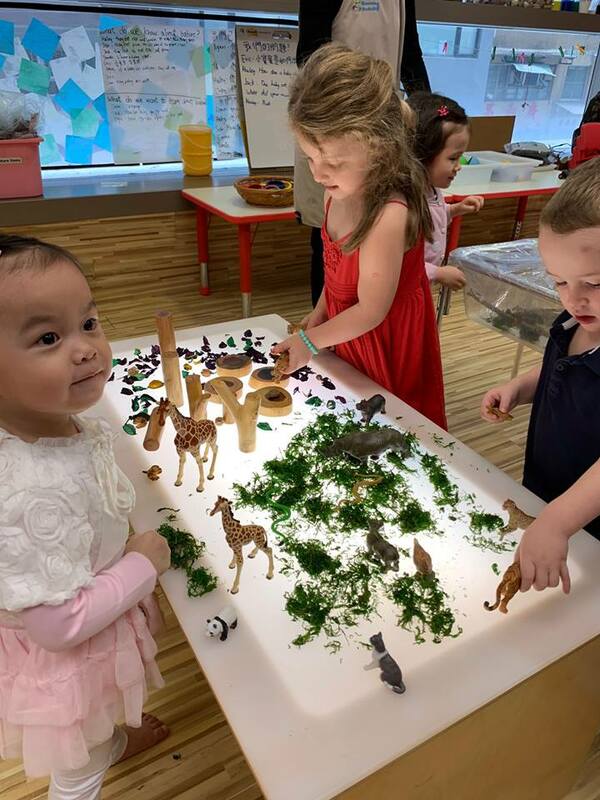 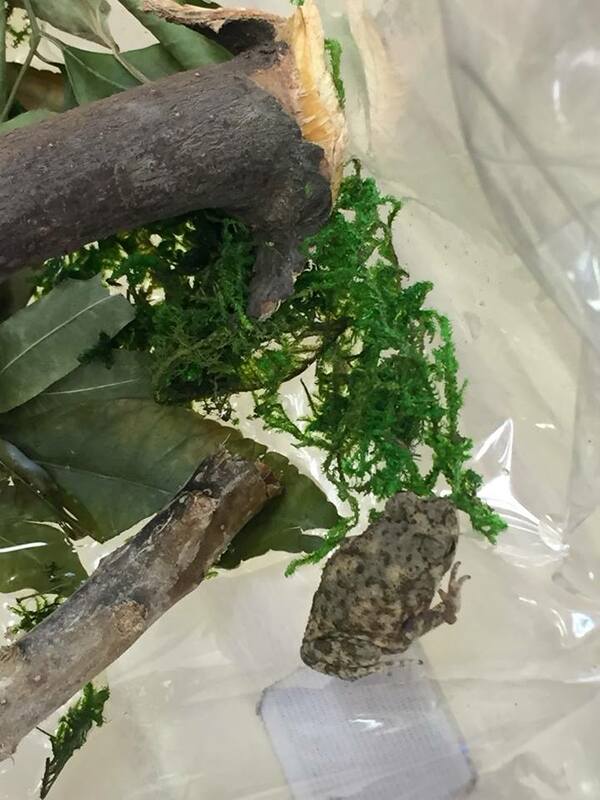 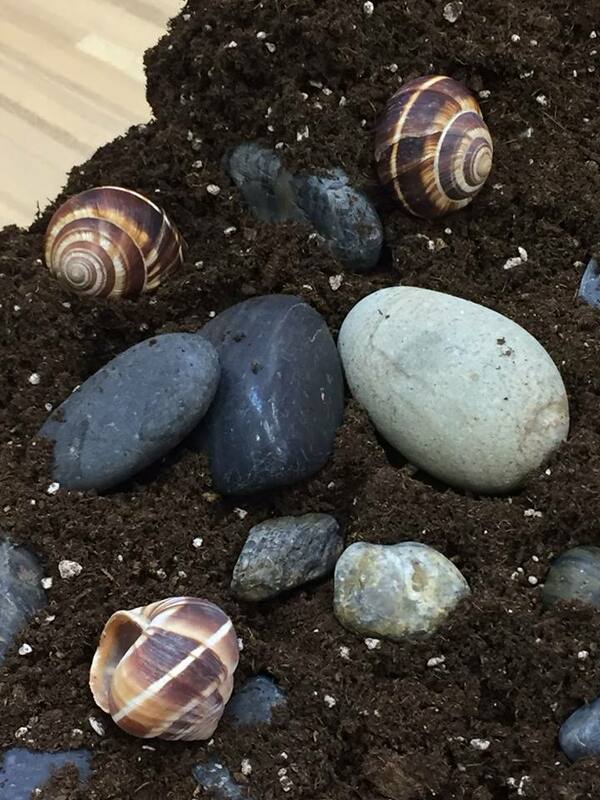 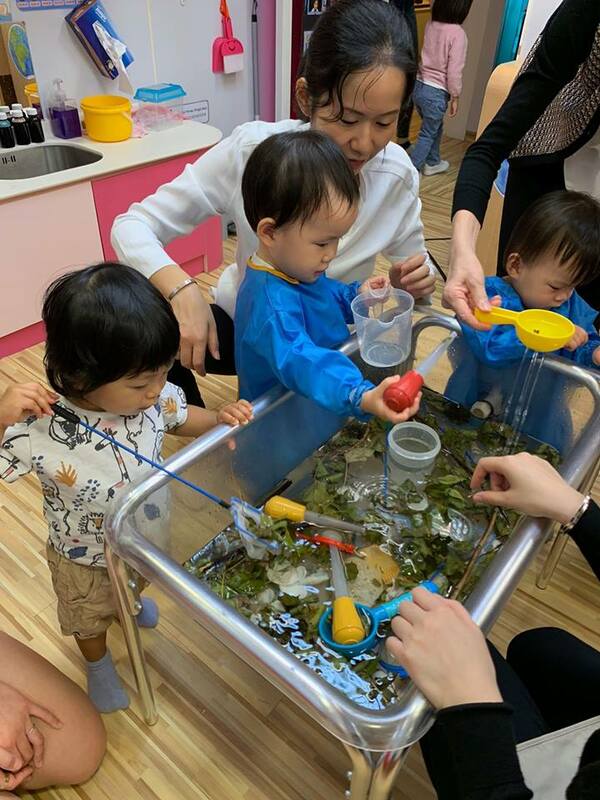 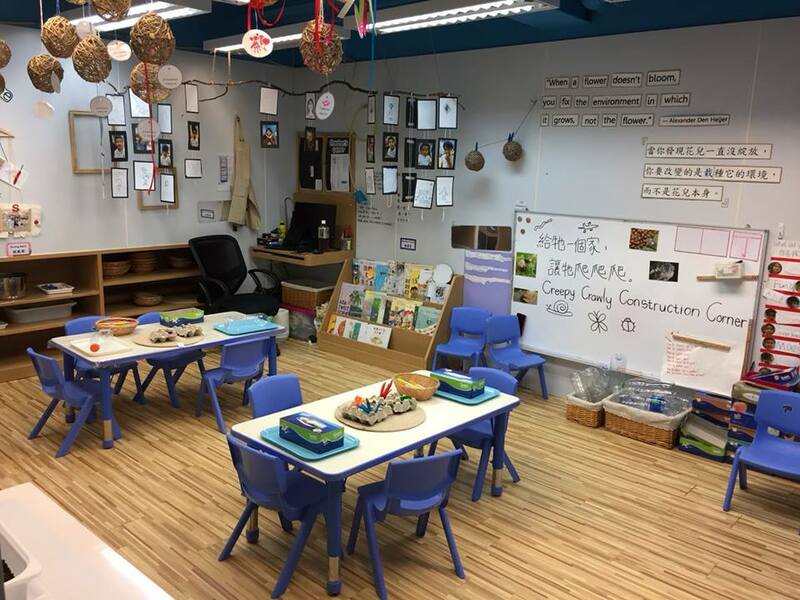 We hope you had a great time with all the hands-on experiences about Nature that are inspired by the Reggio Emilia approach to early childhood education. 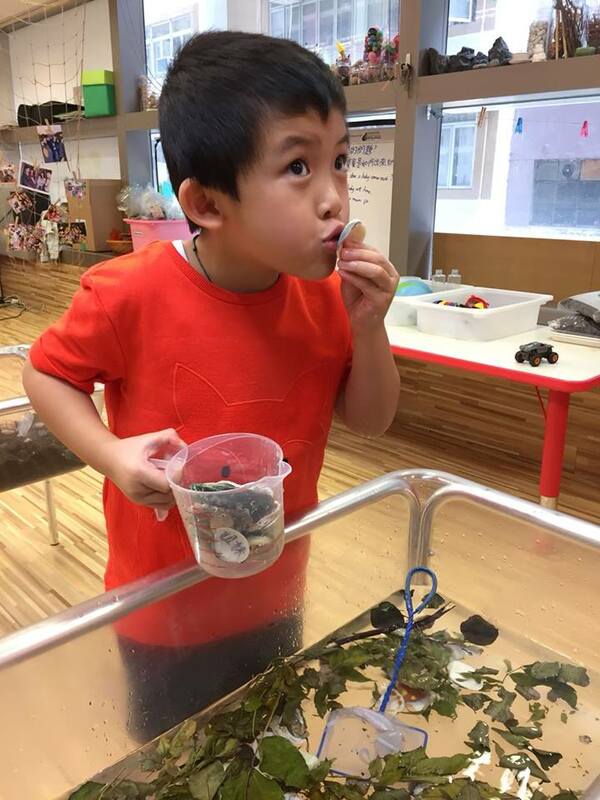 Special thank you to June for sponsoring our snacks!